7/14/2013- Willie Frederick held the Taos Blizzard (23-34) scoreless for six innings to boost the Raton Osos (12-45) to a 2-0 victory. Frederick allowed two hits, no walks and struck out six. 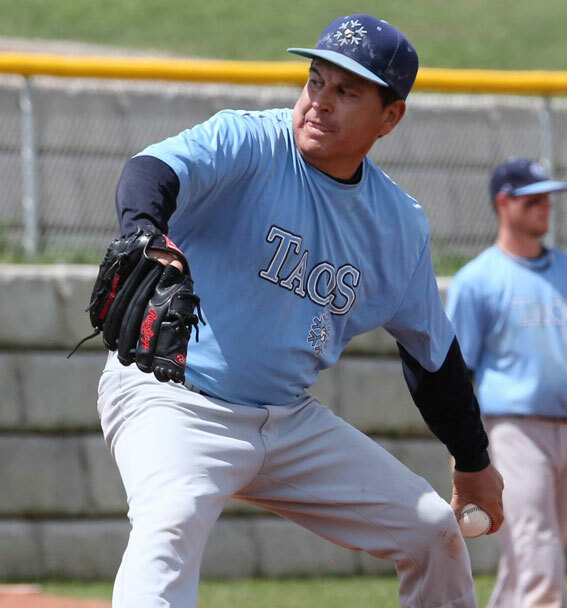 Rodney Tafoya pitched great in his 2013 debut. He threw five innings, walked one, struck out three, and allowed two runs. Tafoya kept Taos in the game but the Blizzard could not score off of Fredrick.